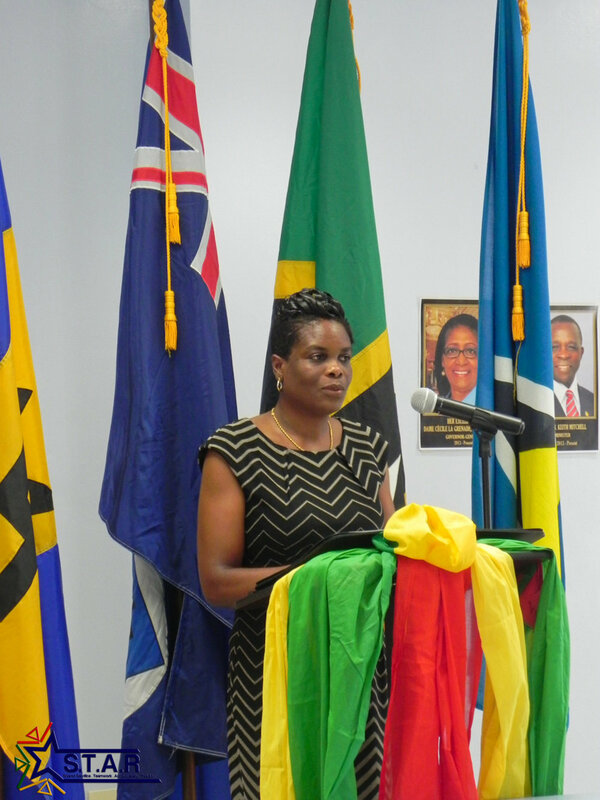 This event was jointly hosted by Mr Michael Stephen, Comptroller of the Grenada Inland Revenue Division and Mr Jon Swerdlow, Vice Chairman of the Commonwealth Association of Tax Administrators at the IRD offices in St George, Grenada. Its purpose was to to prepare the Caribbean islands, who have committed to automatically exchange information under the OECD Common Reporting Standard, for security re-assessment against their Action Plans. Technical support was provided by experts from HMRC. Representatives from Grenada, St. Lucia, Antigua & Barbuda, Barbados, St. Kitts & Nevis, St. Vincent & The Grenadines and Montserrat attended.